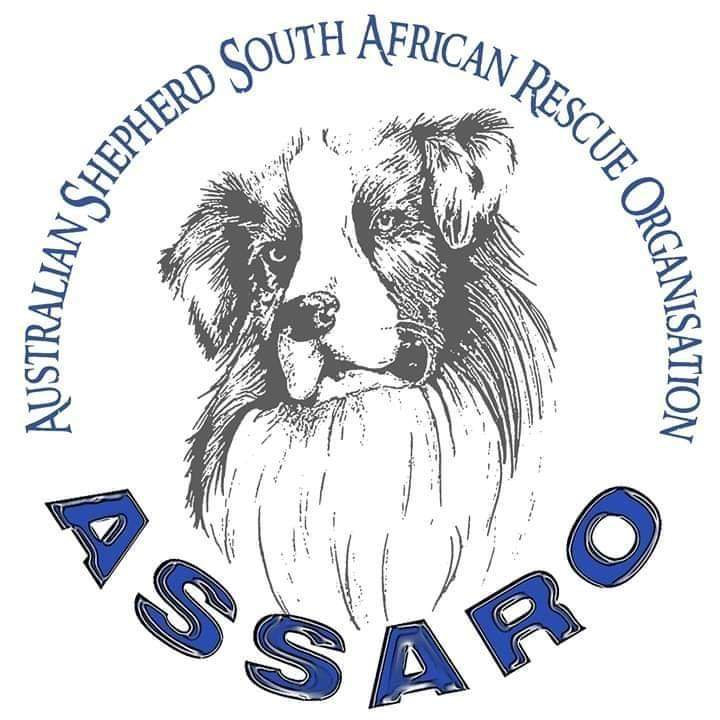 ASSARO is a pro quality life Australian Shepherd Dog Rescue Organisation whose home base is in Gauteng but works across South Africa.When Ingrid Liberté fostered a deaf Australian Shepherd called Josh, she had a feeling that as time went on more Aussies were going to need new homes. That is when, in January 2012, Australian Shepherd SA Rescue Organisation NPC (ASSARO NPC) was started for these rescues, which was subsequently registered in May 2012. ASSARO NPC is a section 21 Non Profit Company that rescues and rehabilitates the Australian Shepherd Dog.